About 130 Iraqi Christians detained last year and slated for deportation will be back home with their families in Detroit for Christmas. A federal district court in Michigan ruled that the government has a month to release the detainees still awaiting unlikely repatriation to Iraq. 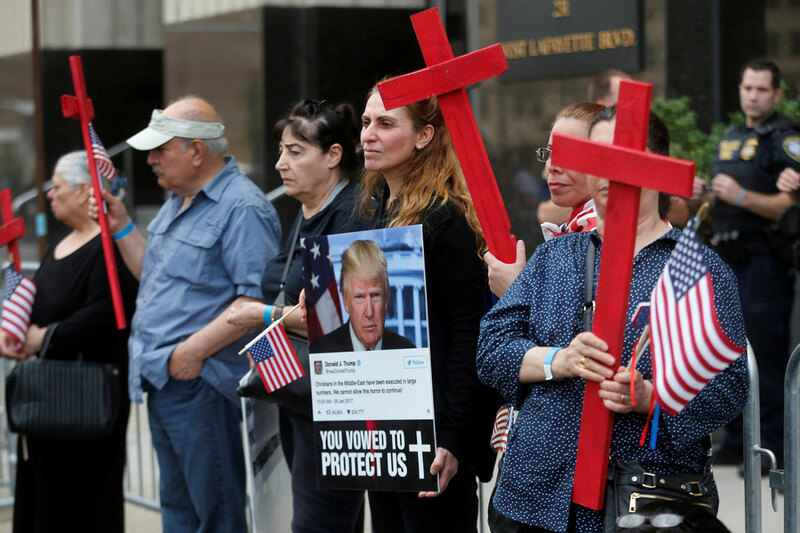 Many of them are members of the Chaldean Church who were taken into custody during US Immigration and Customs Enforcement (ICE) raids in June 2017 and face persecution if returned to their homeland, where the small Christian community was nearly wiped out by ISIS. The Michigan federal judge presiding over the case, Mark Goldsmith, had previously halted deportations based on a nationwide preliminary injunction requested by the American Civil Liberties Union (ACLU), and ruled in January that the detainees had the legal right to bond hearings. About half of the detainees were released on bond, according to the ACLU, and the rest will be eligible to return home under the latest order. “The law is clear that the Federal Government cannot indefinitely detain foreign nationals while it seeks to repatriate them, when there is no significant likelihood of repatriation in the reasonably foreseeable future,” reads the Hamama v. Adducci court order, which condemns the extended jail time as unconstitutional. About 121,000 Chaldean Catholics live in Michigan, making it the faith tradition’s largest concentration of members outside of Iraq. More than 100 of them, who faced deportation due to criminal records dating back as far as three decades, were detained by ICE a year and a half ago, unsettling their families, communities, and churches. “Families have been shattered,” Goldsmith wrote in the order, blaming the government for acting “ignobly” for not releasing them sooner. “OMG WISAM ARE YOU SERIOUS,” the family member responded, according to a screenshot posted by Naoam, who helped coordinate legal aid for fellow Chaldeans after the raids. 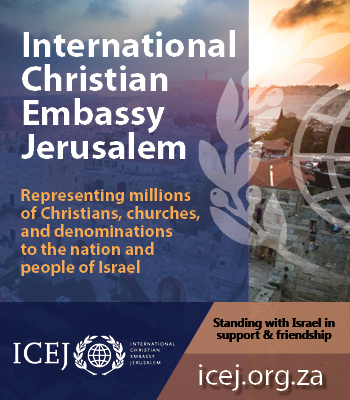 The Chaldean News called the court ruling “a huge victory for the community,” but noted that the fight is not over. Former detainees will have to continue to defend their cases from home after being released. NPR reported on at least one case of a Detroit detainee who said he was coerced into agreeing to his deportation on false pretenses and ended up being put on a flight to a country he hadn’t lived in since he was 2. Naser al-Shimary said since being deported to Iraq in February, he has been attacked and fears being discovered as an English speaker from the US. CT covered additional US funding pledged to the Nineveh Plains region of Iraq, where about 40,000 Christians have returned and hope to rebuild, years after being forced out by ISIS.